These days no message posted on social media, comes without the use of a #hashtag along with it. It is not a huge surprise; Hashtags- must be amongst the most overused devices on social media. It has become the fashion to add hashtags to anything and everything you share on social networks. In fact, this occurs to the extent that there is a definite feeling that it is being overused even in the marketing and branding world. Hashtags were originally created for use of twitter, so that messages pertaining to specific topics/issues/brandings could be highlighted in the twitter data stream. In fact, the original use of hashtag was to tag the message by adding a number of words (without spaces) preceded by a # sign (called the hashtag) before the message. The hashtagged message would then be picked up as part of a trending topic on Twitter or can be used to generate conversations, which can be followed up, through the hashtag. 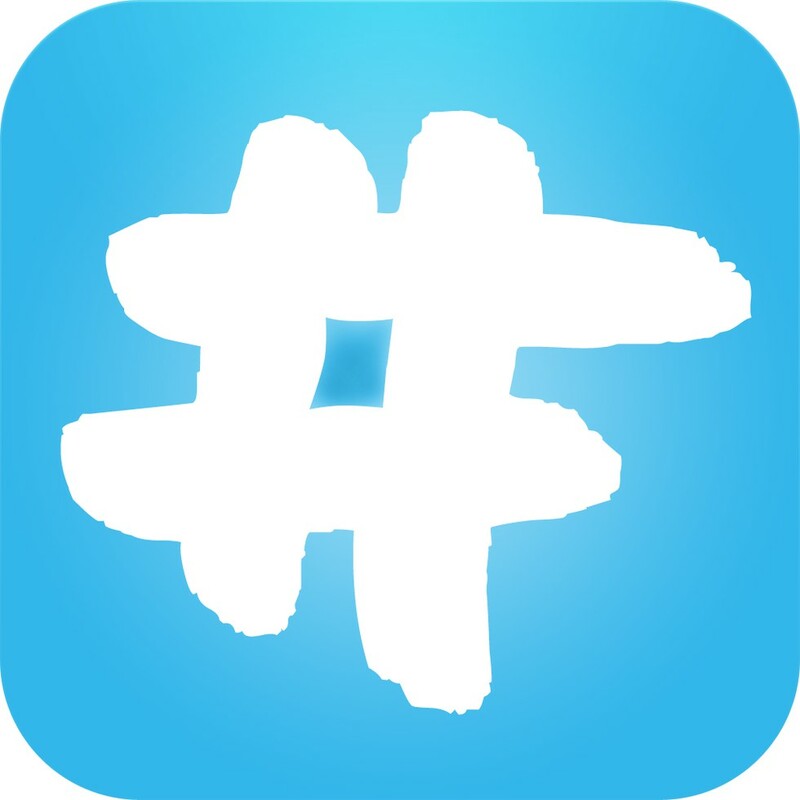 Hashtags were originally intended to allow conversations in groups to occur. These days the #Hashtag has become essential for your messages to stand up and your voice is heard and is used widely across a range of social networking platforms including Twitter, Facebook and Pinterest. Hence it is important to utilize it properly. Using it without thinking through can end up leading to your marketing effort being wasted. Using hashtags in your social media posts and conversations can be compared to cooking a delicacy. Use too much, you repel and throw off users. Use too less, you fail to hook them up. Use a correct balance of hashtags in your messages. This is because, effective social media leveraging requires that your talks and conversations be spontaneous, natural and attractive to people; they should feel interested to get engaged. Adding a surfeit of hashtags by tagging every update turns your social media into a monotonous and artificial routine. The ratio of number hashtags to your number of social media updates should be around 5-10 hashtags for 20 updates in a day. You can use two hashtags per update, which is just right and does not seem to be stuffed and forced on. Adding 4-5 hashtags in a message or tweet is a waste/redundant and an unnecessary distraction; not only that it may be rightly formatted. A single hashtag must preferably contain just the right number of words. Again too many words within a single hashtag may make it stretch so much that its effect is lost. It is distracting and people lose attention midway. Hashtags are meant to be short, sweet and effective at gaining attention. While doing the hashtag plunge, ensure that your hashtag is meaningful, relevant and appropriately targeted. It should match and enhance the effectiveness of the content you are trying to promote. It should be of interest to the audience you are trying to engage. Think from their point of view. For example using a hashtag such as #spicythoughts for a food related blog, can help you obtain feedback from your target audience on the way they think and use spice in their food. If you are aiming at finding an audience for your content, interested people, us e #hashtags which would attract them. For e.g. if you want to associate with doctors, use hashtags which imply a connection with the medical professions such as medicine, doctors, etc so that you can pick up conversations involving doctors and get involved. Refrain from using auto-tweeting systems with #hashtags to attack your target audience with your message by bombardment with tweets at high frequency. You are liable to be considered a spammer and be blocked for this. In addition, the whole purpose of engaging with an audience and getting them to listen to you is to be as personal as possible. When Retweeting tweets, do ensure that the hashtags at the end of the tweet are deleted or replaced by fresh ones, as else again they will lead to congestion on people’s timelines with the same kind of tweets. This can again lead to you being considered a spammer and leading to blocking; which will interfere with your success on the medium. The #Hashtag is a great device for achieving social media success provided it is used carefully, sensitively and keeping in mind etiquettes to be followed as part of social media marketing strategies.